Mandla Langa was born in now known KwaZulu-Natal Province, South Africa. He is the son of a preacher, and he grew up in the township outside Durban. In 1976, he was arrested and imprisoned for 101 days on charges of attempting to leave the country without a permit, though Langa attributed the cause to his political involvement. Upon his release, he went into exile in Botswana where he continued to produce poetry while fulfilling his political duties. 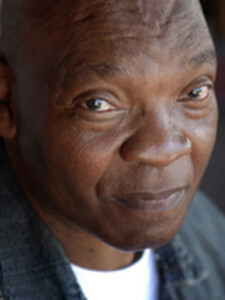 Langa’s published works include Tenderness of Blood (1987), A Rainbow on a Paper Sky (1989), The Naked Song and Other Stories (1997), The Memory of Stones (2000) and the award-winning The Lost Colours of the Chameleon (2008).